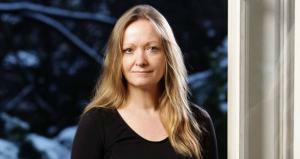 July 31st is both J.K. Rowling and Harry Potter's birthdays. To celebrate, we're counting down 10 of our favorite moments from the series. 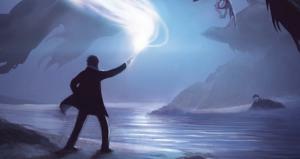 Wands at the ready! 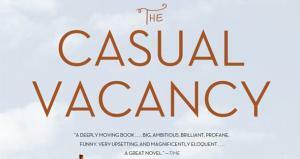 From the Middlesteins to the Lannisters — here are 12 novels about complicated, colorful, dysfunctional families that will make you laugh, cry, cringe, and reflect. 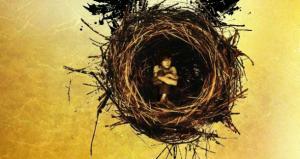 Memory as physical object in the Harry Potter series and its role in forming identity, with special emphasis on 'The Cursed Child'. Did Rowling write them? Are my favorite characters in there? 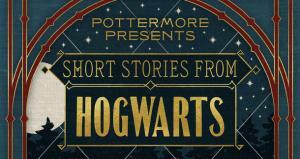 What's the deal with these 'Pottermore Presents' books? 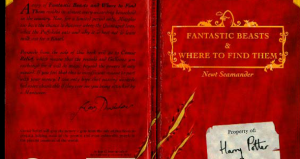 Do Harry Potter books contain the secret spell for stopping Donald Trump? 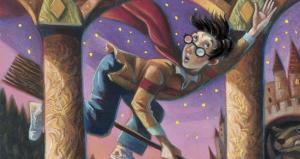 Between the London opening and the script book release, it's been a very Potter weekend. 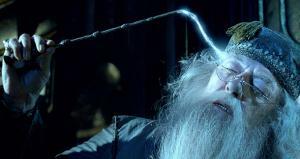 Wands at the ready, HP fanatics! 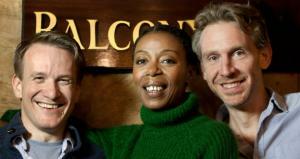 'Harry Potter and the Cursed Child' announces its Harry, Ron, and Hermione! 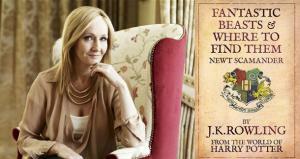 Rejoice, Potterheads! 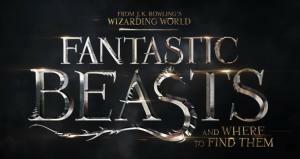 'Fantastic Beasts and Where to Find Them' is coming to a theater near you in November of 2016. 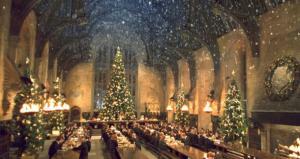 Experience every muggle’s dream and dine in the Great Hall! I solemnly swear this article is up to no good. 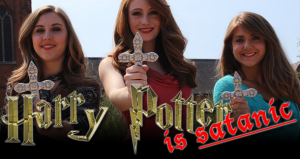 Alas, said series will not involve Harry Potter. 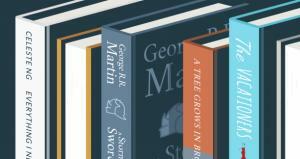 The literary world is anything but free from lawsuit drama... read on for the most outrageous legal battles in literature. 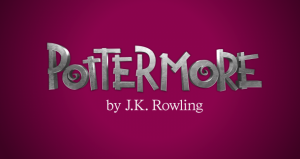 J.K. Rowling releases a short Halloween story featuring the cheerfully evil Dolores Umbridge. 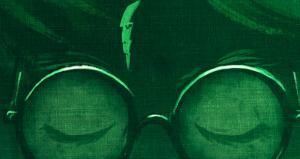 New content featuring Celestina Warbeck is being featured on Pottermore.com. 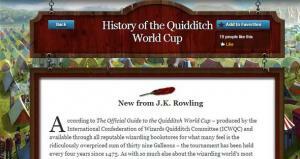 J.K. Rowling releases a new story to her Pottermore website. 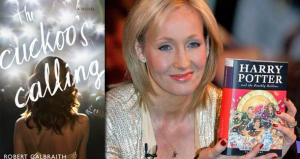 Author Hilariously Tells J.K. Rowling To Stop Writing "If She Cares"
Mystery author Lynn Shepherd demands that J.K. Rowling stop hogging the spotlight for authors everywhere in a somewhat bizarre HuffPo article. 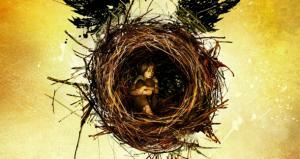 J.K. Rowling's new book, 'The Silkworm,' is set to come out in June, under her pseudonym Robert Galbraith. 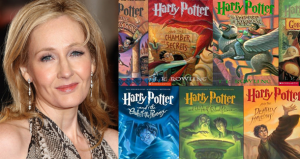 The Harry Potter creator said in a recent interview that her female lead, Hermione Granger, should have ended up marrying the boy wizard. 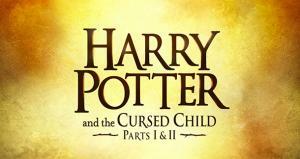 J.K. Rowling, creator of the series about the boy wizard, has revealed she will co-produce a new play about Harry’s early years — in the UK. 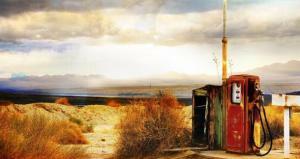 Neither sequel nor prequel, this new series will nonetheless continue the author's beloved franchise. In a scenario fit for the Syfy channel, three teenage black belts on a mission from God have condemned the children’s books, insisting the spells in them “are real and come from witchcraft”.